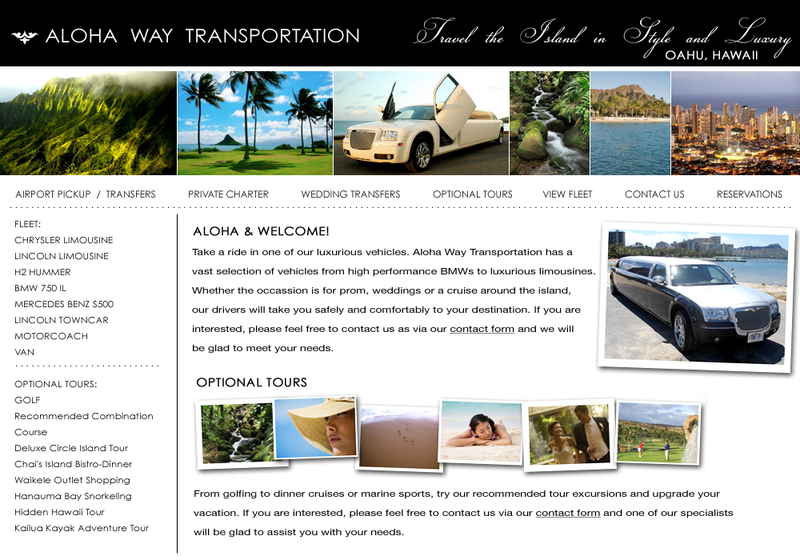 Ask about our exciting "VIP Tours"
Plan your special events with a private chauffer. GirlsÍ night out, Nightclubs Hopping, & Bachelors party! Service where everyone is a V.I.P. PRIVATE Half Day and Full Day Toursƒ.